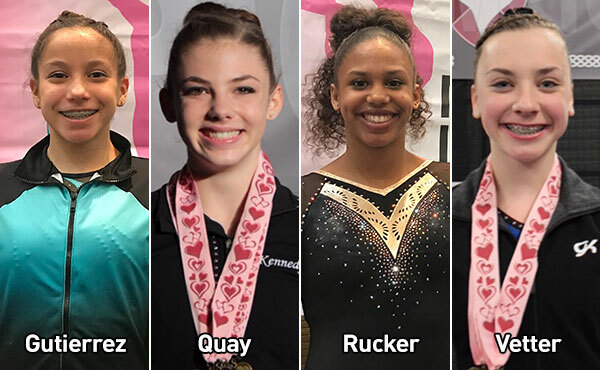 The 2018 Nastia Liukin Cup Series concluded this past weekend with the final four athletes advancing to the 2018 Nastia Liukin Cup, scheduled for March 2 at the Sears Centre Arena in Hoffman Estates, Ill. 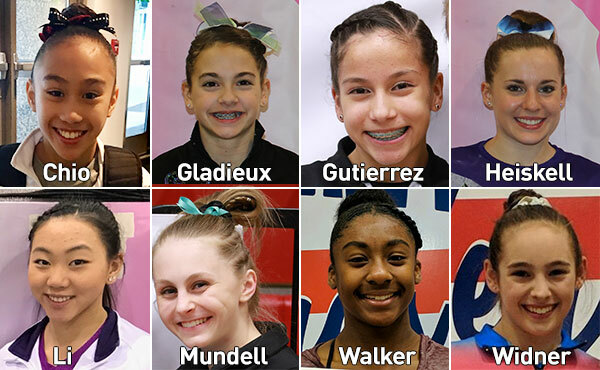 Eight athletes qualified for the 2018 Nastia Liukin Cup, scheduled for March 2 at the Sears Centre Arena in Hoffman Estates, Ill., based on performances over the weekend at four qualifying invitationals. 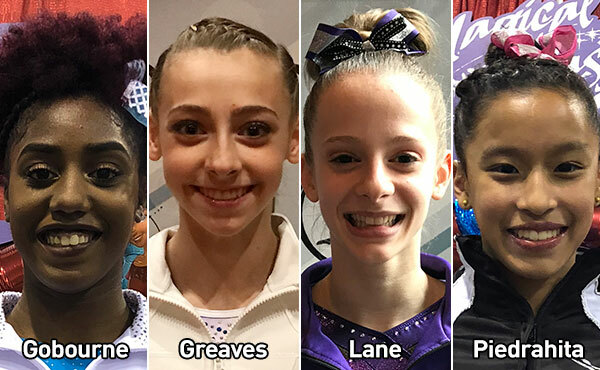 Four athletes qualified for the 2018 Nastia Liukin Cup, scheduled for March 2 at the Sears Centre Arena in Hoffman Estates, Ill., based on performances this past weekend at the Pikes Peak Cup and Chris Waller’s Heart of Champion Invitational. 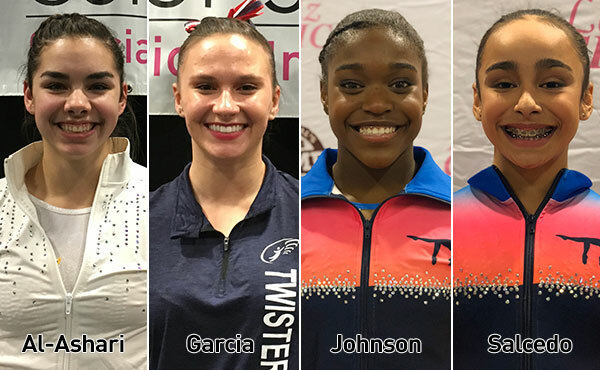 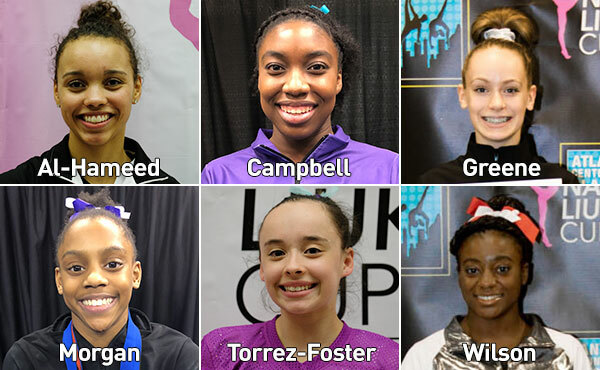 Six athletes qualified for the 2018 Nastia Liukin Cup, scheduled for March 2 at the Sears Centre Arena in Hoffman Estates, Ill., based on performances this past weekend at the Classic Spectacular in Minneapolis, Minn.; Metroplex Challenge in Fort Worth, Texas; and the Atlanta Centennial Classic in Atlanta, Ga.
Four athletes qualified for the 2018 Nastia Liukin Cup, scheduled for March 2 at the Sears Centre Arena in Hoffman Estates, Ill., based on performances this past weekend at Kim Zmeskal’s Texas Prime Meet and the Sand Dollar/Whitlow Invitational. 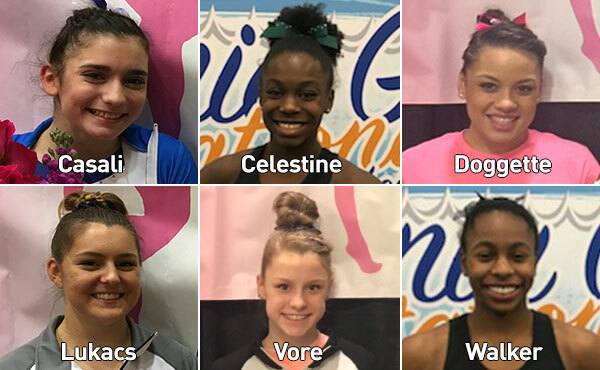 Six more gymnasts earned berths to the 2018 Nastia Liukin Cup, scheduled for March 2 at Sears Centre Arena in Hoffman Estates, Ill., based on performances this past weekend at the California Grand Invitational, CGA Coaches’ Spectacular and Tampa Bay Turners Invitational.